The Chamber holds signature events each year that are powerful fundraising tools for both the Chamber and our affiliated community organizations, including The Brashear Association. 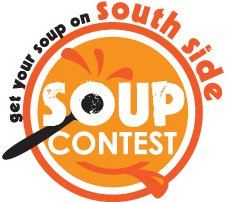 Each February, the South Side Soup Contest brings over 1250 soup lovers to the South Side to taste and vote on soup entries from over 25 South Side restaurants. The event proceeds support The Brashear Association and the operation of its food pantry program and the South Side Welcome Center run by the Chamber. Join us for the next soup contest on Saturday, February 16, 2019! OpenStreetsPGH comes to the South Side on a beautiful Sunday morning the last weekend in July 2019. BikePGH's wildly popular event come down East Carson Street again from the 10th Street Bridge to the Birmingham Bridge. Prepare yourself for an unparalleled golfing experience! The South Hills Country Club course is a pleasure and a challenge for golfers of any skill level. Get ready for a spectacular day of golf and dining on this meticulously groomed championship course. 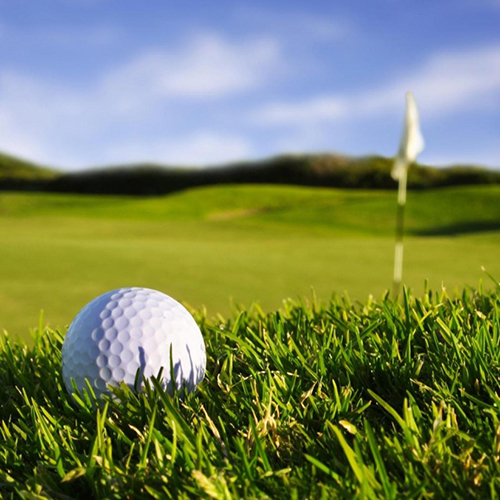 The 2019 Summer Golf Classic will be held on Monday, July 29, 2019 at South Hills Country Club. Join us for our smashing holiday fundraiser! It benefits the South Side Welcome Center and raises funds for holiday toys and meals for The Brashear Association's community initiatives. Our retro-chic Mittens & Mingles celebration highlights special holiday signature drinks and food pairings from South Side's favorite restaurants and cocktail crafters. See you next year Thursday, December 5, 2019!